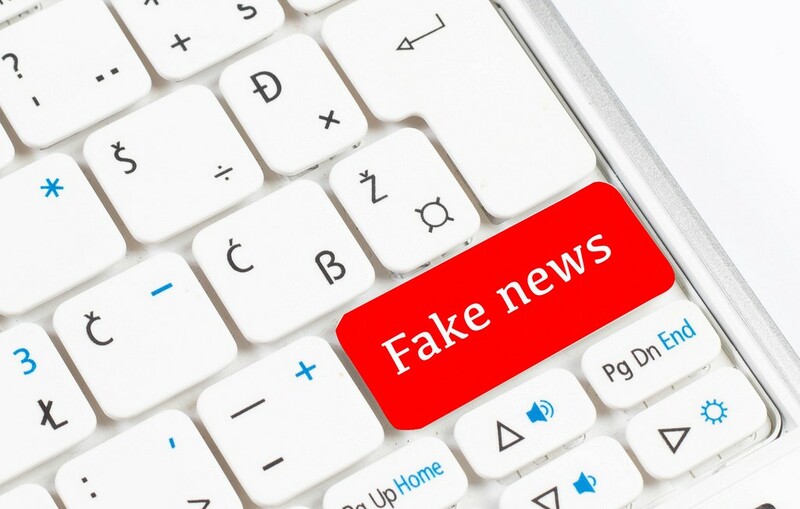 The dissemination of fake news received widespread attention from journalists, scholars, and the public after the 2016 election, with some people even ascribing the election outcome to the spread of false information on social media. But a new study from CDS affiliate faculty members Jonathan Nagler and Joshua Tucker, Professors of Politics and co-Directors of the NYU Social Media and Political Participation (SMaPP) lab, and Andrew Guess of Princeton University and former Moore Sloan Data Science Environment postdoc, reveals that the incidence of fake news sharing on Facebook was actually quite rare — over 90% of people in the researchers’ sample shared no links to fake news websites stories during the sample period. The purpose of the study was to “examine the individual-level characteristics associated with sharing false articles during the 2016 U.S. presidential campaign.” To accomplish this, the researchers devised an original survey. They correlated survey responses with the Facebook activities of over 1,300 respondents who consented to sharing profile attributes. The defined fake news as “knowingly false or misleading content created largely for the purpose of generating ad revenue”; this excludes “hyperpartisan” sites like Breitbart. To identify fake news websites, the authors relied on lists compiled by journalists and other scholars. With the survey data and user activity, the researchers identified characteristics of people who share links to fake news websites on Facebook. The most important result was that, when controlling for party affiliation and ideology, people over 65 on average shared many more links to fake news websites — seven times as many as the youngest age group and more than twice as many as the next oldest age group. The authors propose two possible explanations for this based on existing interdisciplinary research: First, people over 65 may have lower digital media literacy due to more recent exposure to social media sites like Facebook, meaning they may be less capable of discerning what is reliable online. This would be a “cohort effect,” which would not likely be replicated by younger cohorts as they age. The second possible explanation, according to cognitive psychology, is that “memory deteriorates with age in a way that particularly undermines resistance to ‘illusions of truth.’” This would be an “age effect”, suggesting that as younger cohorts age, they too might be susceptible to the similar patterns of behavior. Although age was the strongest demographic predictor of sharing fake news, the researchers also found a difference between ideologies: self-identified conservatives shared more fake news stories than liberals. This finding, however, does not necessarily mean that conservatives have a greater tendency to share fake news since the supply of pro-Trump fake news far outweighed the supply of other types of fake news stories. The researchers emphasize that they did not have access to users’ News Feeds — they acknowledge the possibility that News Feeds are inherently different for different demographics (old vs. young) or ideologies (conservative vs. liberal), so they could not rule out the existence of “echo chambers.” Qualifying the content of News Feeds could be a valuable area for future research, but one which will require greater access to Facebook data for researchers. While fake news can erode public faith in democratic discourse, the low incidence of fake news sharing, according to the new study, is an encouraging revelation. The authors are hopeful that future research and intervention strategies, particularly for senior citizens, can even further curtail the spread of false information online.